That's what I love to see! 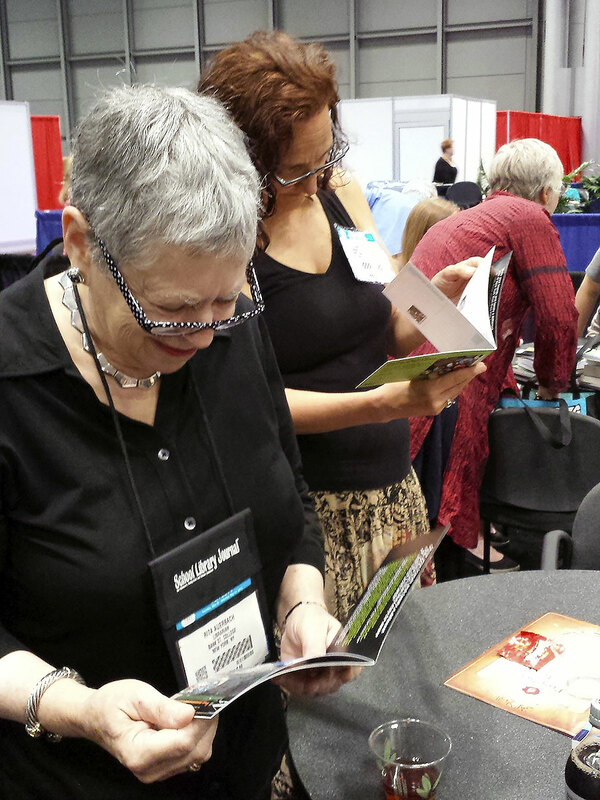 Everybody with the noses deep into my #pointoviewnyc postcard booklet or the real book, and a smile on their faces! Thanks to you all for your attention, support and curiosity at BookExpo America 2014 #BEA14, among them Rita Auerbach and Luann Toth, Raina Telgemeier, Roxie Munro, Michael Yuen, Liz French, and many many more! Last but notleast a big think you to everyone at CN Times Books for the great support! 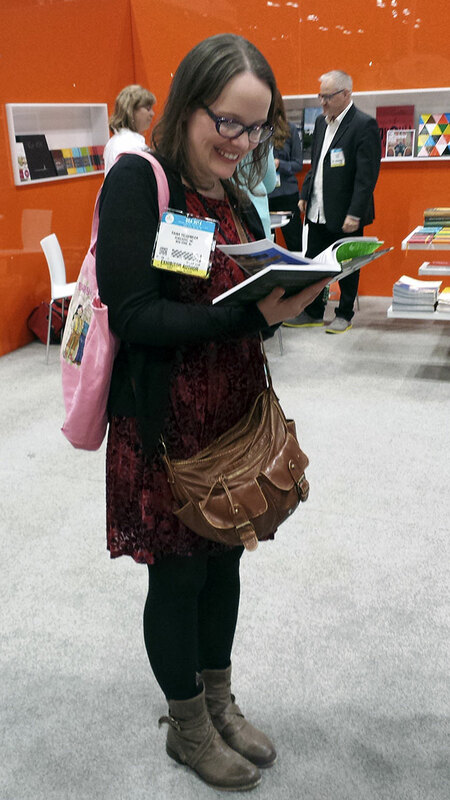 Raina Telgemeier with the real book. Rita Auerbach (left) and Luann Toth.